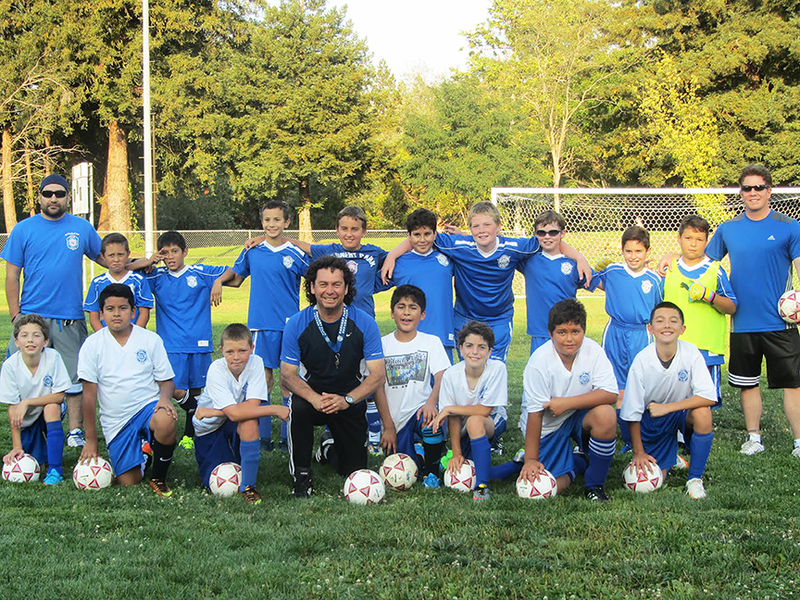 A dedicated father, and youth soccer coach to nearly 600 kids throughout his career, Riccardo Oliva was named Coach of the Year for the state of California in April by Cal North’s 2016 Boys Recreational District V (which includes Marin, Sonoma, and Napa counties). 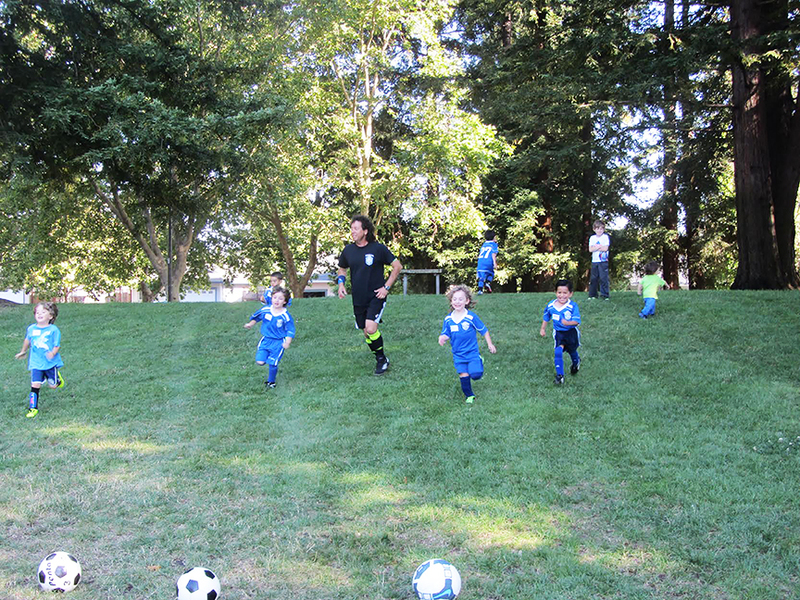 From El Salvador to the United States, Oliva has shared his love of soccer with the North Bay Latino community by creating free after-school soccer programs for children from low-income families. Oliva was also recently selected as the Western Region and National 2017 U.S. Youth Soccer Boys Recreation Coach of the Year, and has been invited to attend the 2018 U.S. Youth Soccer Workshop in Philadelphia next January, where he’ll receive his award. 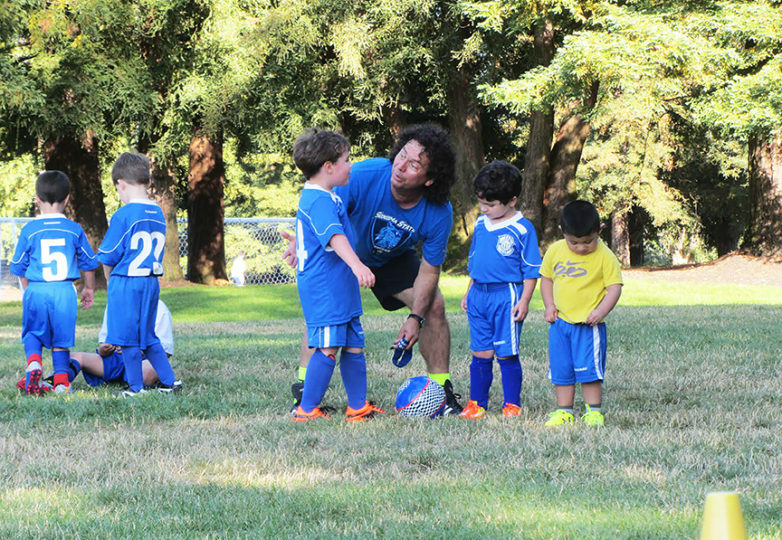 Before beginning his 10-year coaching career with the Rohnert Park Soccer Club, Oliva played professional soccer for the University of Technology of El Salvador, San Salvador. He was also nominated as best player in the National University selection of El Salvador, sixth edition of Central American and Caribbean soccer tournament located in Guatemala. After retiring from his professional playing years, he decided to move to the United States in hope for a better future for his family. 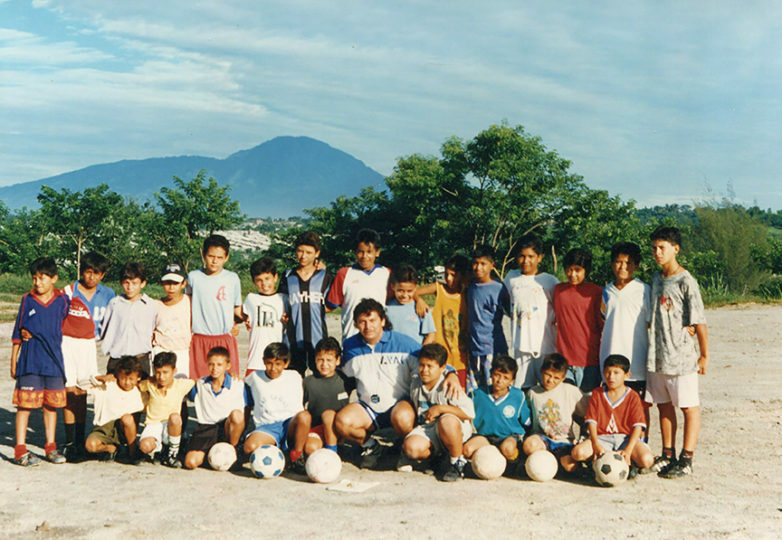 “I came to the United States around the year 1999—undocumented, like most of my brothers that come from the Central American countries—with the idea to be able to get ahead and bring with me my passion for soccer,” he said. In El Salvador, Oliva dedicated his time to teaching the children of his community how to play soccer by creating an after-school program. When Oliva arrived in the United States he found employment in a restaurant. 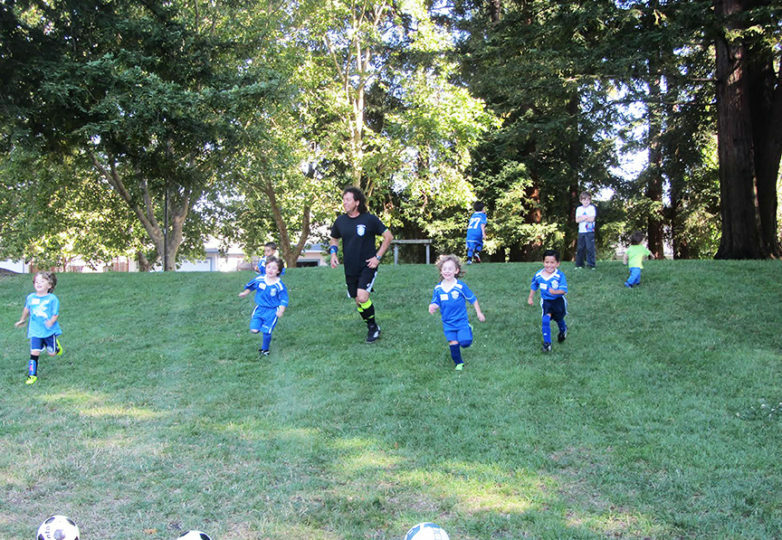 After work he dedicated his free time to recruiting children in Latino communities to participate in his soccer program. He took classes to improve his English and soon after began coaching. 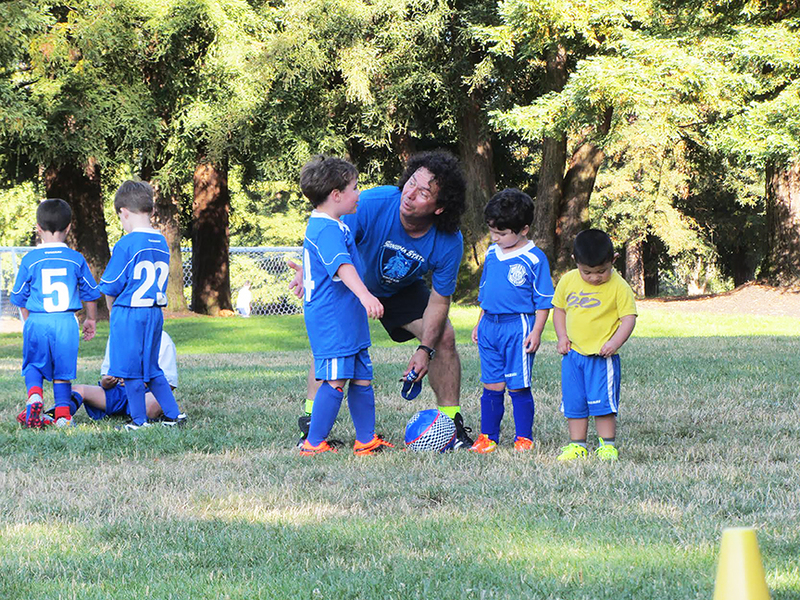 The hardest part of being a coach, Oliva said, is facing the parents of his players when they disagree with his method of teaching, but with his coaching experience he can usually gain their trust. 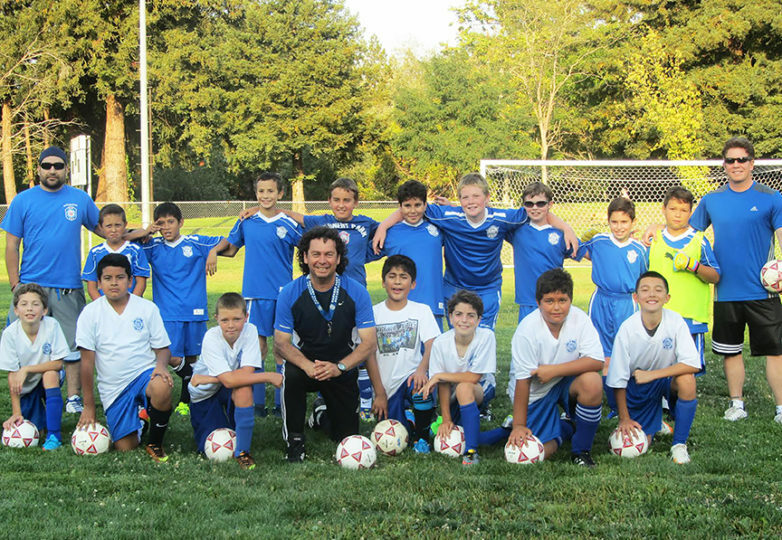 Steve Smith, Oliva’s assistant coach for two of the last four seasons in the Rohnert Park Recreational Youth Soccer League, will vouch for Oliva. Oliva supports himself and his family by working for Toyota’s service department. He has also been offered a volunteer assistant coaching position at a local high school and his wife said he will attend a California Youth Soccer Association’s Soccer Expo in January 2018. Oliva treasures a handwritten letter of gratitude from a seven-year-old player as a reminder of why loves being a coach. 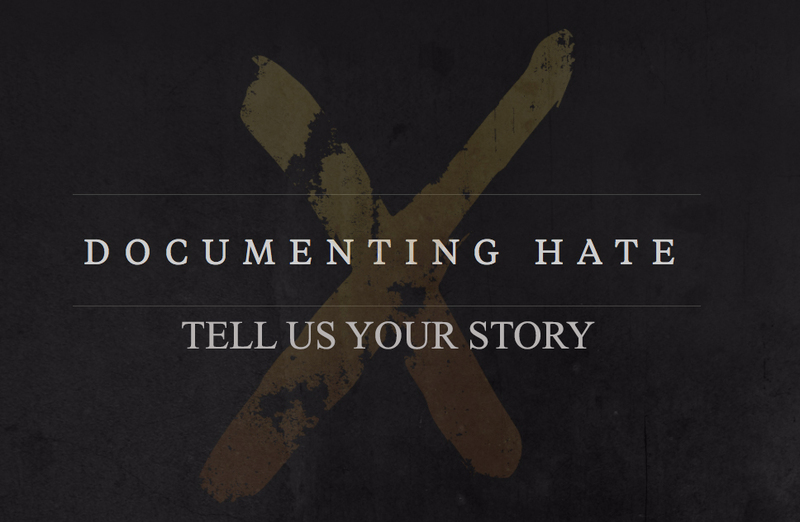 He also aims to encourage other Latinos living in this country to contribute to the community in whatever way they can.